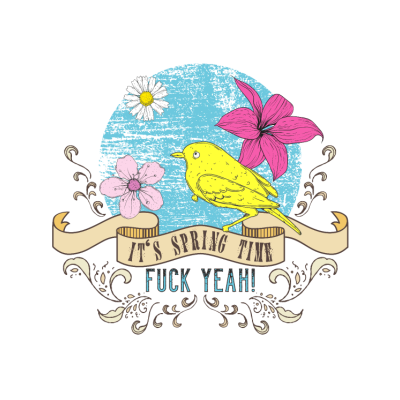 Ah, the Spring is finally here! The flowers are starting to bloom, the days are getting longer and sunnier, and Easter is just around the corner. For the most of us, Easter means spending a long weekend with family and friends, and nom on a lot the food. And chocolate of course! 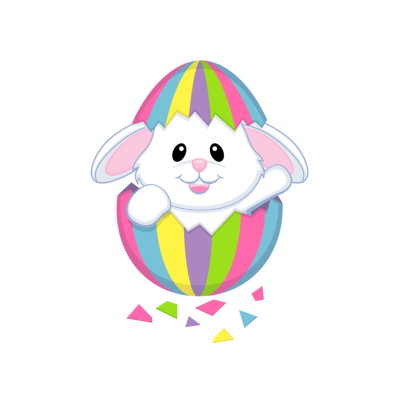 While adults might not necessarily get very excited about this holiday, it’s the little ones that cannot wait for the egg hunt and Easter baskets filled with goodies and Easter gifts. 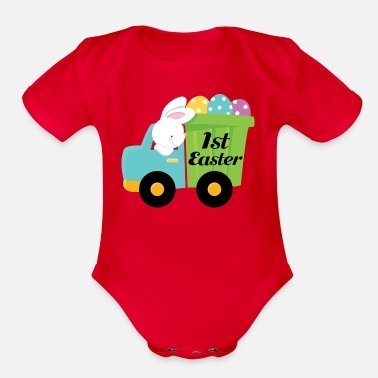 Surprise those little “eggsplorers” with something special this year and hide a one-of-a-kind customized kid’s Easter t-shirt just for them. Just pick your favorite Easter design and you can customize it with a name, or a special dedication. It surely is a wonderful way to make the memory, of the little ones dashing frantically through the grass and hunting down the treats left behind by the Easter Bunny, last extra-long. 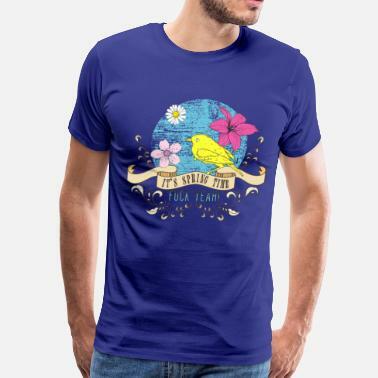 Check out Easter Gifts from Spreadshirt and get inspired. Easter is one of the greatest holidays to spend with family and loved ones. And while it might not be typical to give Easter presents on this occasion, is there any better way to show your appreciation for the hospitality of your hosts? If you are visiting relatives or friends for this year’s Easter, bring little thank you Easter gifts for adults throwing the get together. 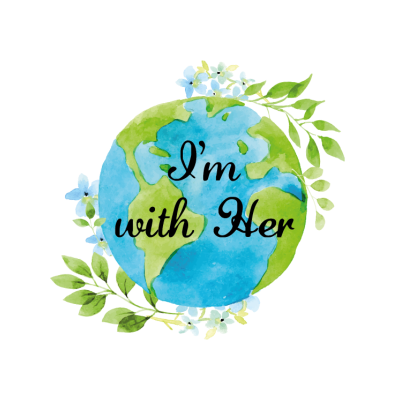 How about a great mug for tea and coffee lovers, an Easter t-shirt or an apron that you can customize especially for the chef of the Easter Sunday lunch. 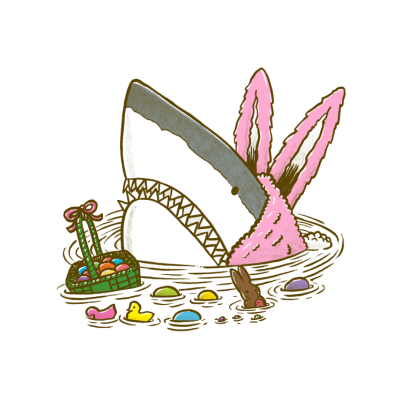 Think out of the box and surprise your loved ones with Easter gifts from Spreadshirt this year!